Need to stretch your iPhone/iPad app budget? 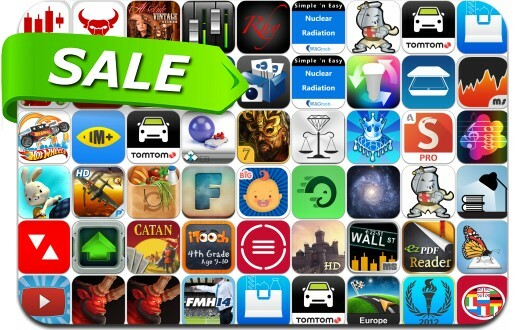 Here are 50 great iPhone, iPad and iPod touch apps that just went on sale. This app deal alert includes Little Bit Evil, CamCard, Football Manager Handheld 2014, IM+ Pro7, PDF Scanner, DataMan Next, PDF Forms, Gamebook Adventures 7: Temple of the Spider God, Medal of Gunner, Avadon: The Black Fortress, Hue Scintillator and many others.